The Chairman of the Presidential Advisory Committee Against Corruption (PACAC), Prof. Itse Sagay (SAN), says the N13m allowances being received by senators is only a tip of the iceberg as Nigerians will be shocked when he releases details of the allowances of the principal officers of the National Assembly. 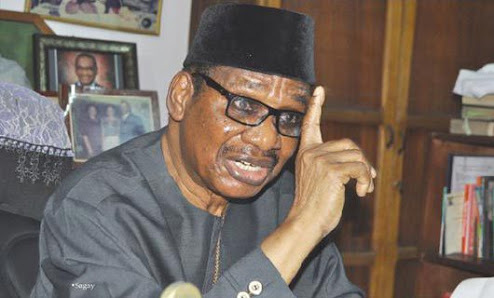 Sagay, who said this during an interview with The Punch, was responding to revelations by the lawmaker representing Kaduna-Central Senatorial District, Shehu Sani, that senators receive N700,000 monthly and a separate N13.5m as running costs. He said it was hypocritical of the lawmakers to have berated him last year when he released details of their allowances.